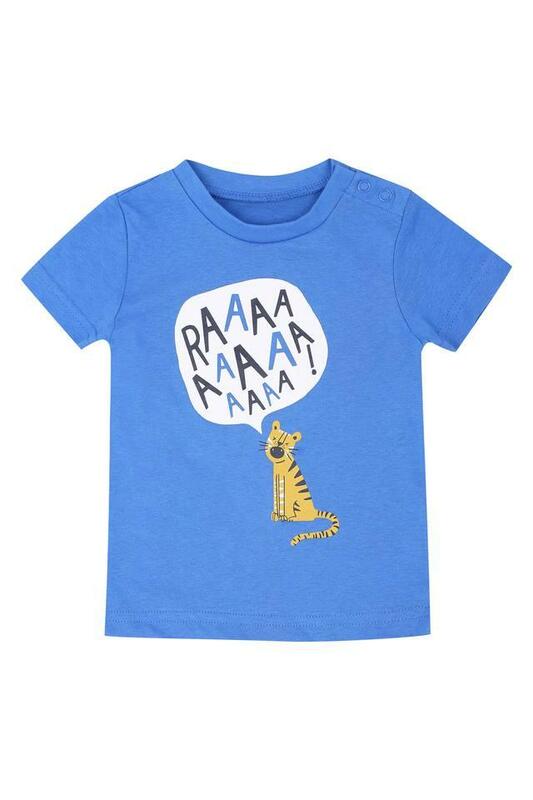 Bring up your son like a fashion forward kid by making him wear this tee from Mothercare. It flaunts a round neck that accentuates its design. Besides, it comes in a printed pattern that makes it look more adorable. Furthermore, it has been crafted using a premium quality fabric that makes it comfortable for your child to wear. 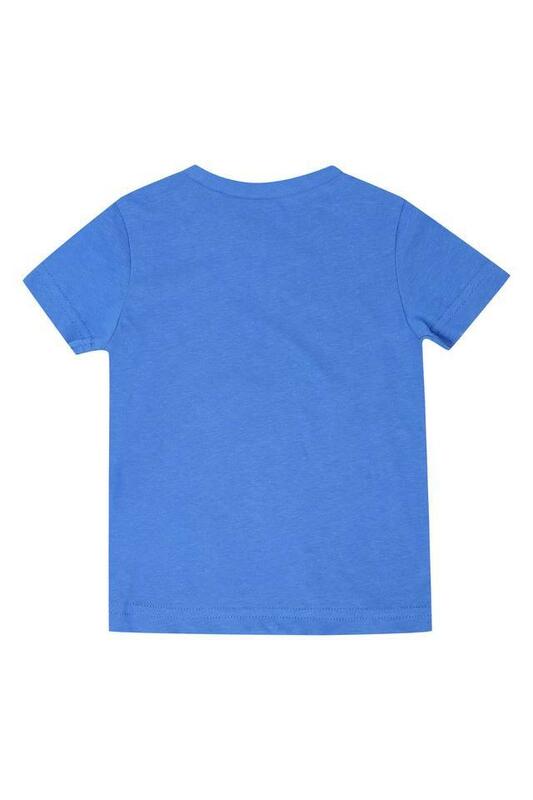 Show your fashion statement by dressing up your son in this tee. You can make him wear a pair of pants with it to make him look more loveable and cute.